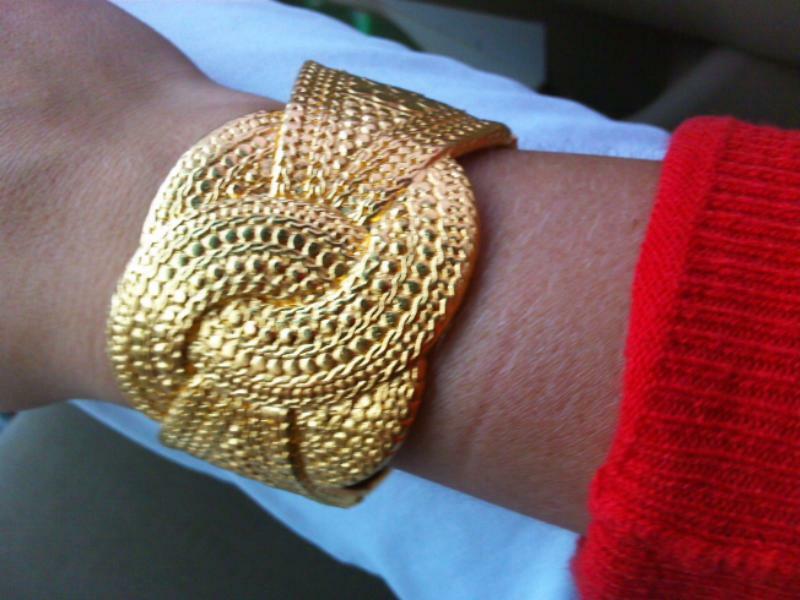 My favorite KJL Cuff--buy it here. 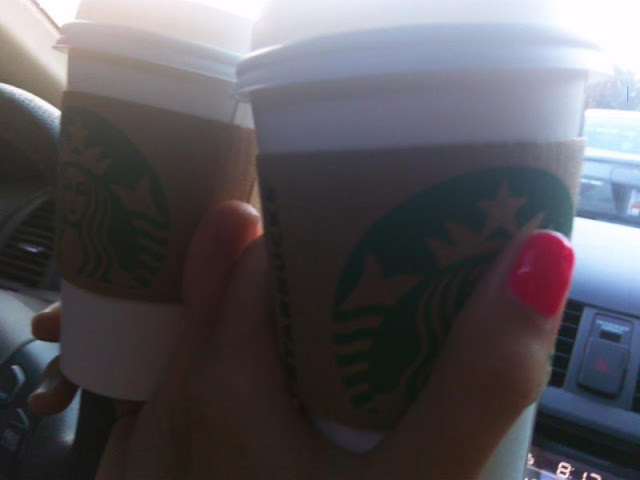 J and I's first Starbucks coffees since we've been back in the states! It's the little things...Cheers! 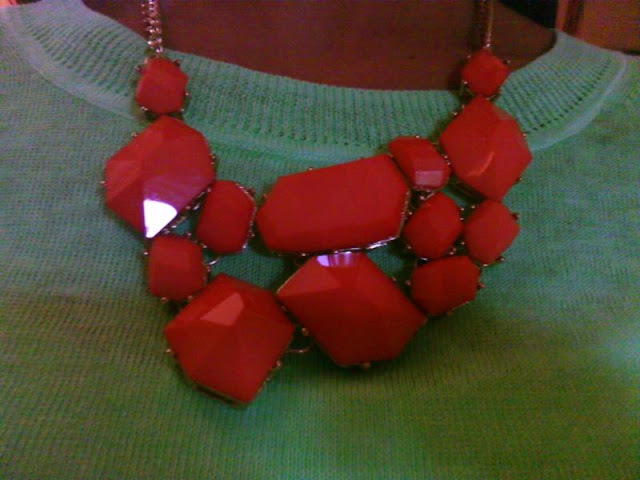 Loving my new coral necklace--c/o Cotton Blossom Boutique. 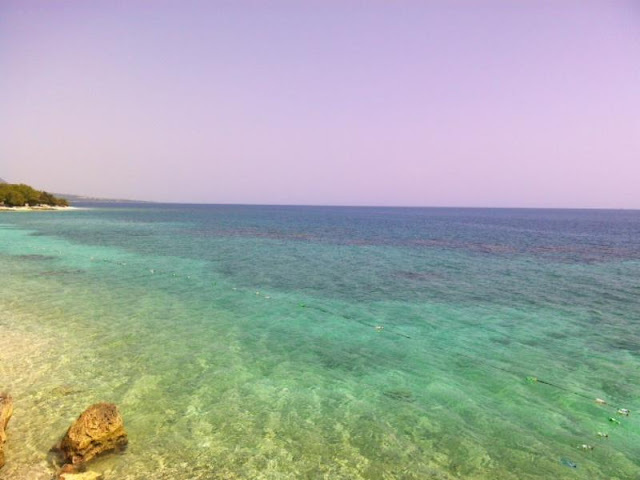 Missing this beautiful, clear water in Haiti! P.S.--Stay tuned tomorrow for a fun Giveaway!! That new Love ring? PERFECTION! your ring is gorgeous. i love it! and i'm really digging your coral necklace too! I love all of the jewelry - especially the coral necklace! Love your blog so happy I found it! 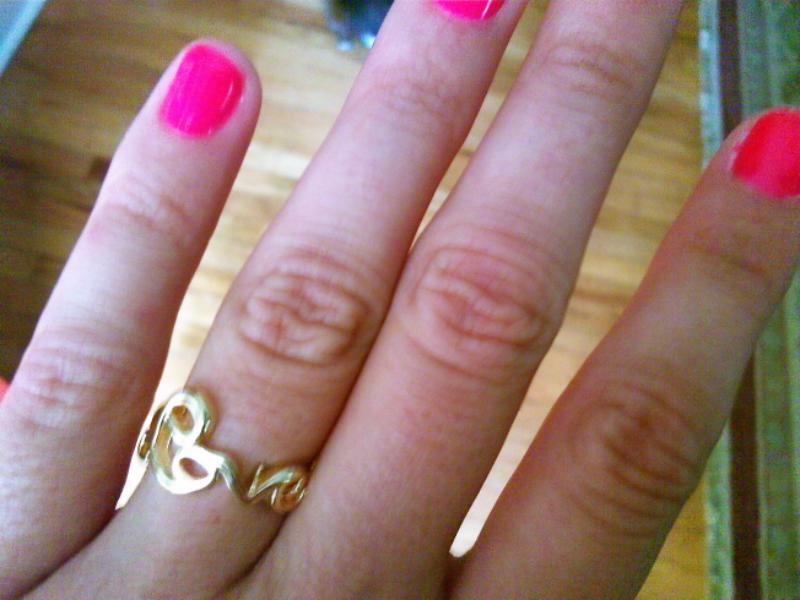 That ring is darling anything gold and script I love! Love the bracelet and necklace!! 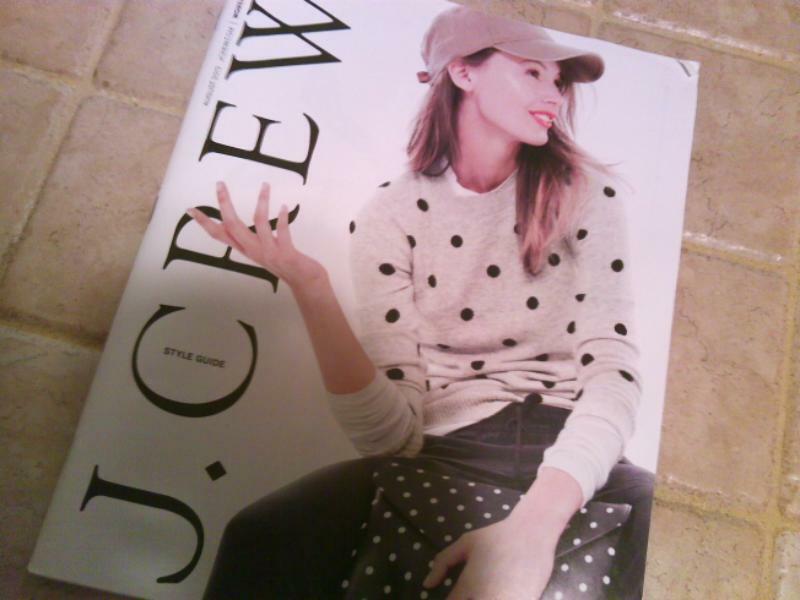 PS- the new Jcrew catalog is so good, I went in the store and tried so much stuff on- it took all my will power not to buy everything! Where is that necklace from? I think I need one! LOVE the chunky color statement necklaces - the bigger, the better! You'd fall out if you came to visit me - J. Crew is located here, so we have outlet stores, etc.! Clifford and Wills is in the same building - one of the nice perks of Lynchburg!